Mascara opens up eyes and your invisible lashes also become visible. 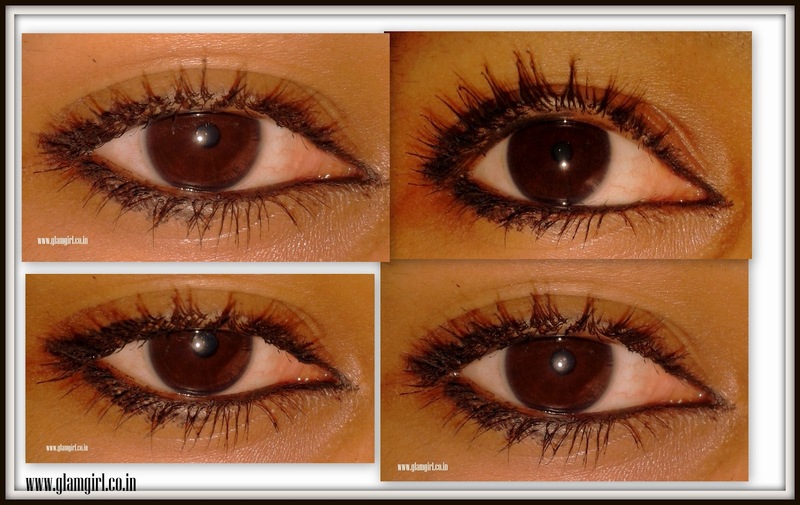 Mascara plumps the eye lashes and makes them look longer. Well, this was what mascara must do. The different thing about this mascara is its brush. Mascara brush really makes difference. 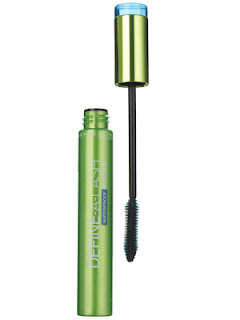 This brush works really good on small lashes and defines each one. Watch the swatches. 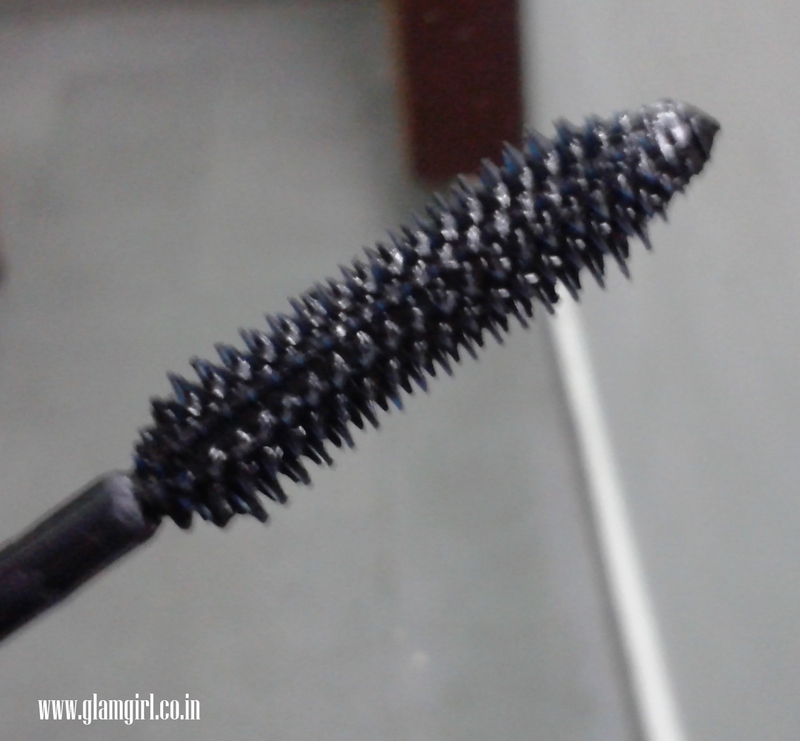 Its jet black, gel like texture, gives thick and heavy lashes. It stays for long time and that’s why when it comes to clean it, it’s really a challenge. Dries very fast. If I don’t hurry up, it dries before I finish applying it properly.